Uuh, now I do something, that I have not really done before. Come up with a recipe for the blog that is not really Turkish, but …. 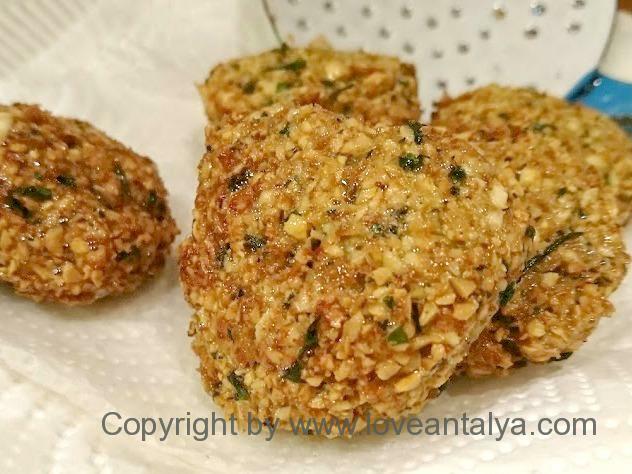 falafels are definitely something you’ll eat in Turkey and often find at the restaurants. Especially as a snack or street food on the go. 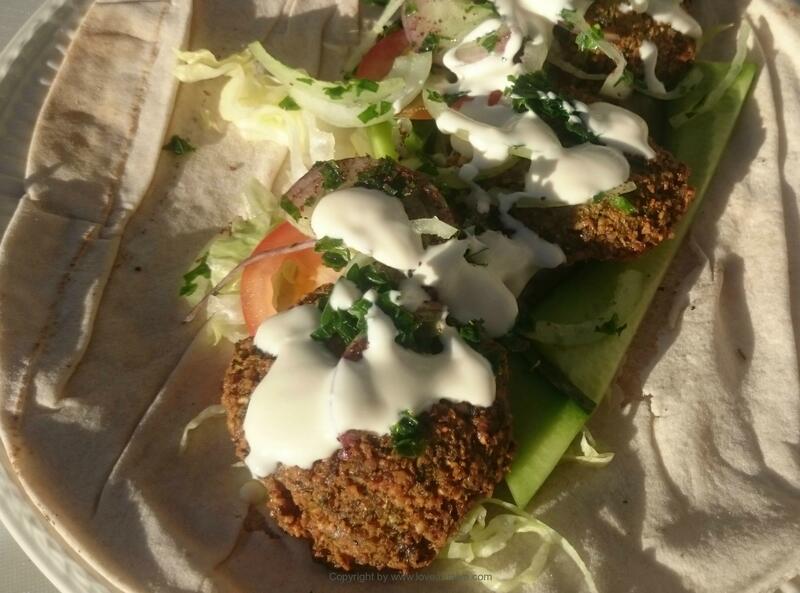 But falafels does not have Turkish origin and therefore does not really belong to Turkish cuisine as such. 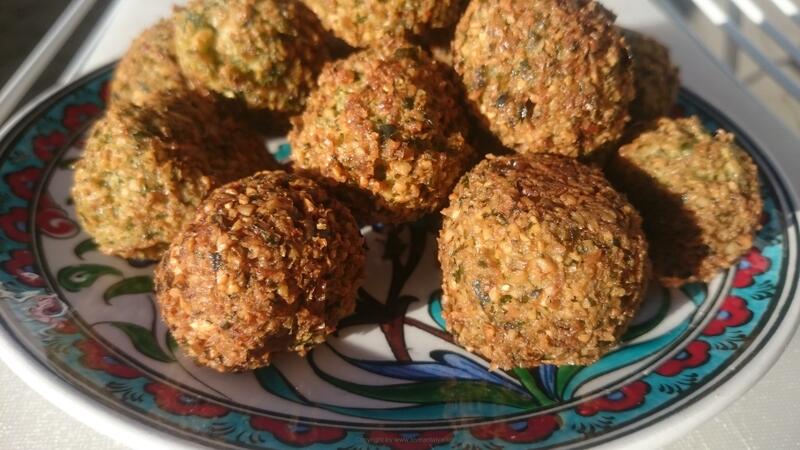 However, chickpeas are very popular and a cheap alternative to meat, so therefore has falafels become both popular and loved in the country. But for many strangers, these chickpea balls is tightly connected to turkish cuisine. And therefore you are getting this recipe. 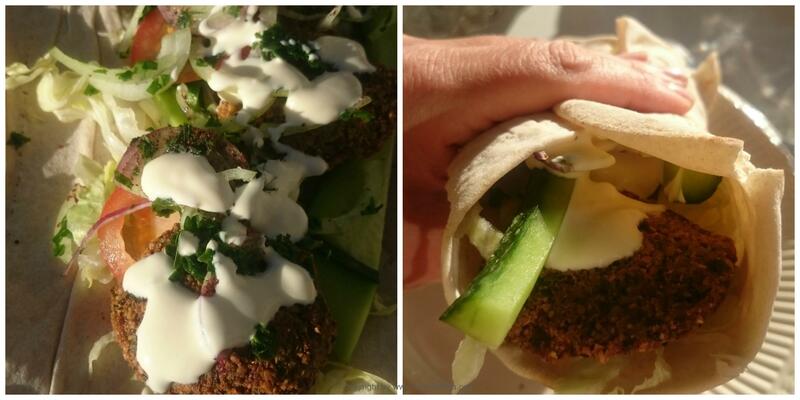 I think falafel is such a thing, that one either loves or hates. At least I have not met so many people who are in between. I belong to one of those who really loves them. The small, juicy, tasteful fried chickpeaballs (yes, what should you call them ?) are really beautiful in my opinion and can be used together with several different things. The most classic is, of course, as filling in pita bread with salad, cucumber slices and cremefraiche dressing. But they are also quite good in ex. a burger, like meatballs together with pasta, along with a good salad, on a slice of rye bread, just like a hand-frikadelle/meatball etc. etc. We eat them primarily at home as dinner. On the other hand, I always make sure that there is enough for lunch for at least the following day. If they are hot or cold do not make the world to me (although of course they are best completely fresh and crisp). I have often experienced, that people expected, that I had to have a very good recipe for falafel, when my husband is from Turkey. No, I say (or at least until now), because it’s not really Turkish. Yoy will find them more often in North Africa and in the Middle East. In Israel, it’s almost a kind of national eating and the discussion goes high, when the discussion is, where falafel originates from. Old Egypt says most. 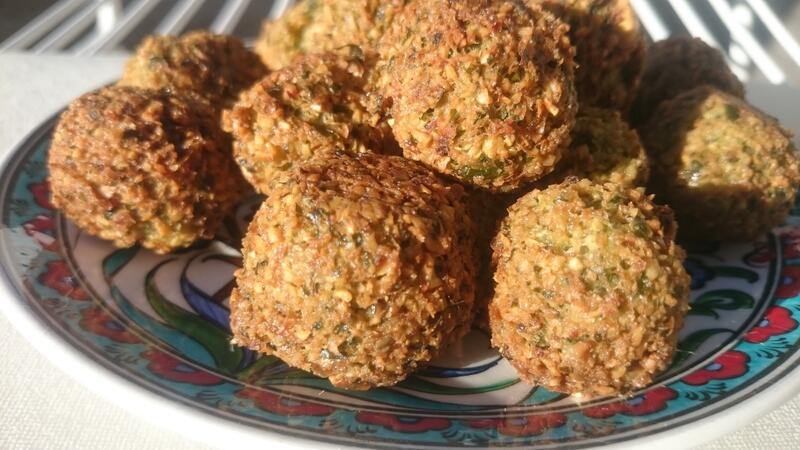 But falafels is, in any case, very popular and has gradually spread to most of the world. And it is also a super easy, good and practical street food, that you can even take on the go. And then they are healthy, cheap and rich in saturating proteins. It adds a little to the popularity of both vegetarians and everyone else, who would like to save a little on the meat for different reasons, or just vary their diet a little. However, it is not everywhere, that you get cremefraiche dressing as in Denmark. In the Middle East and North Africa (and Turkey) different versions of tahin dressing are used to give a more round and nutty flavor. 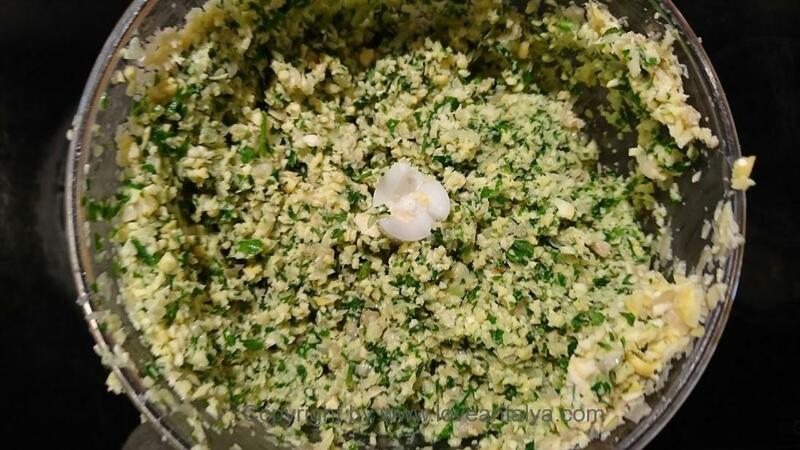 I like a bit of salty and sour dressing with a bunch of garlic, so I often cook it myself, for example with youghurt, milk, garlic and mint. Unfortunately, there are not so many places, that make them completely fresh and homemade. And I can really understand that. 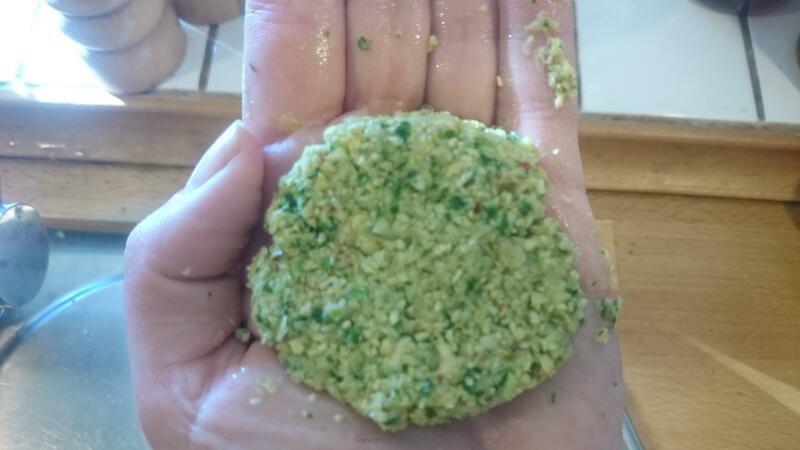 For granted – I’ve always thought, it’s a bit difficult to make falafels. At least until I found the right recipe. But it has taken many, many attempts to achieve that. By the way, it’s just annoying, when you just think you have a nice and good stuffing, and it falls apart in the pot. There is frankly rarely anything, that can make me more annoyed than that. But once you have the right recipe, it’s not hard at all. On the contrary. It’s super easy to make. Then the most difficult thing almost becomes what to do with the rest of the oil, that you used to roast. Some choose to cook the falafels in the oven, but in my world some of the charm goes off. They are not as good as when they are fried. But yes, the falafels take up a lot of grease, when they are fried and again, of course you do not have the oil afterwards, which you have to dispose somehow. 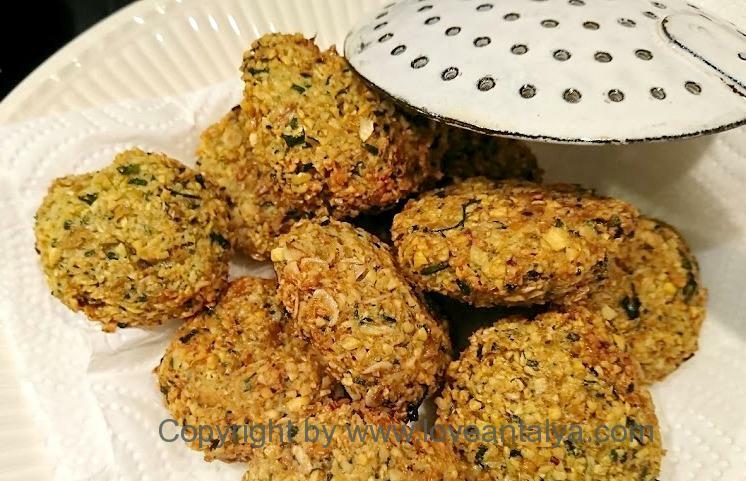 When you make falafels, it’s really important that the chickpeas are not cooked before use, as it causes them to fall apart, when you are frying them. Therefore, do not use chickpeas from the can (as they are cooked in advance). Add 1 tablespoon of baking soda to the water, when you soak the chickpeas overnight. It changes the surface on them and makes them stick together much better (an old advice I got from a friend, whose Palestinian mother always did this). 1-2 tsp chili flakes, turkish "Pul Biber"
1: Mix all the ingredients together and adjust the consistency with milk. The dressing must be very mild, creamy and salty without a violent taste of garlic. 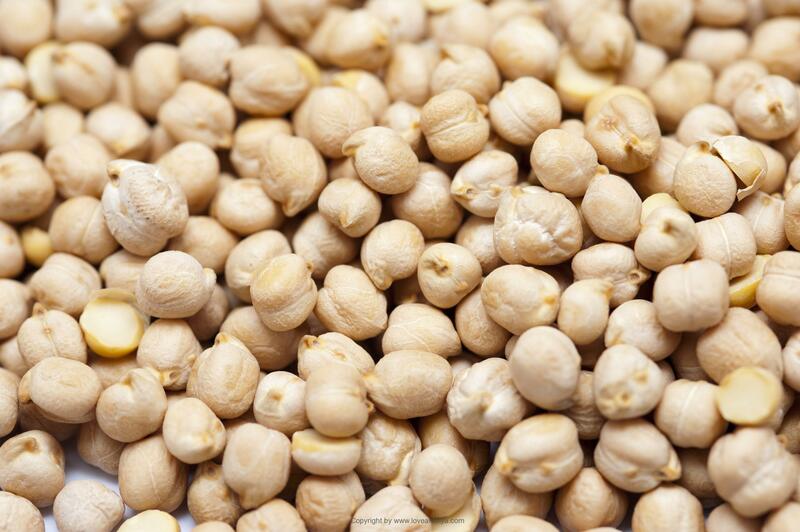 1: Soak the chickpeas in water overnight or for at least 8 hours. Then drain the water and rinse them. DO NOT boil! 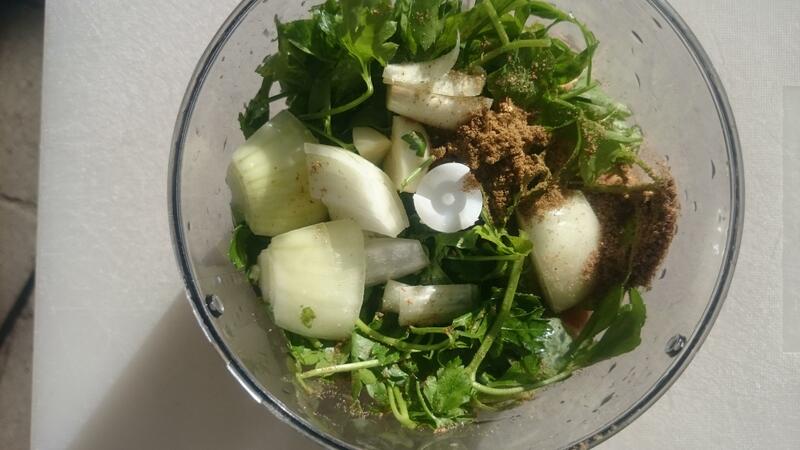 2: Blend all the ingredients together in a food processor (not the oil). Ensure a uniform mass. 3: Form the stufing for small round balls or for a little more flat round buns if you like. 4: Heat the oil and check that the temperature is correct with a small match or the like. The oil is hot enough, when small bubbles come up along the stick. 5: Fry the potatoes a little at a time, until they are golden brown - it takes approx. one or two minutes depending on the oil temperature and the amount of falafels. Flip them gently along the way. 7: Serving them with roasted pita bread, salad, cucumbers, onion and the good dressing. Some clame to have good use of adding baking soda to the water, while the chickpeas while soaking. This should change the surface so the wil easily stick together. However I don't always do that and the meatballs are just fine and coherent anyway.